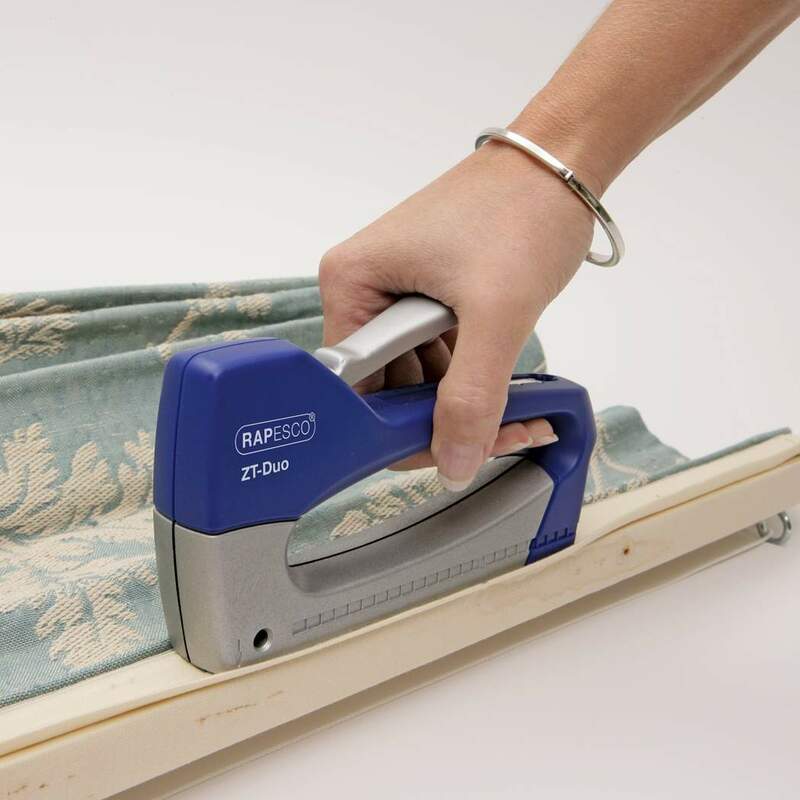 Unique stand/margin edge adjuster allows the staple to be fired with accuracy. 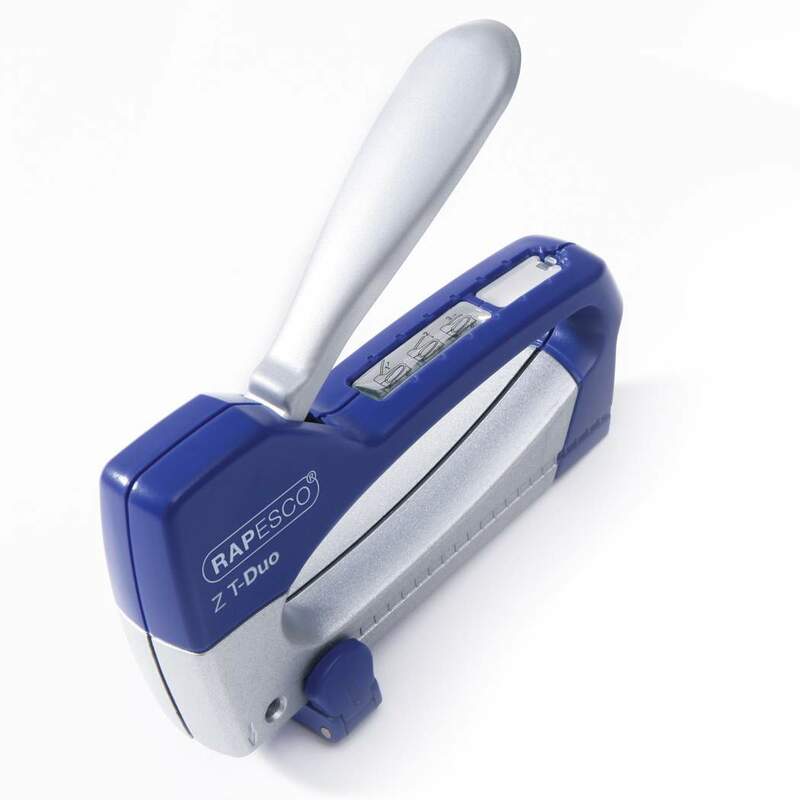 The Z T-Duo Staple Tacker from Rapesco is a powerful yet compact metal / ABS tacker that’s loaded with features. 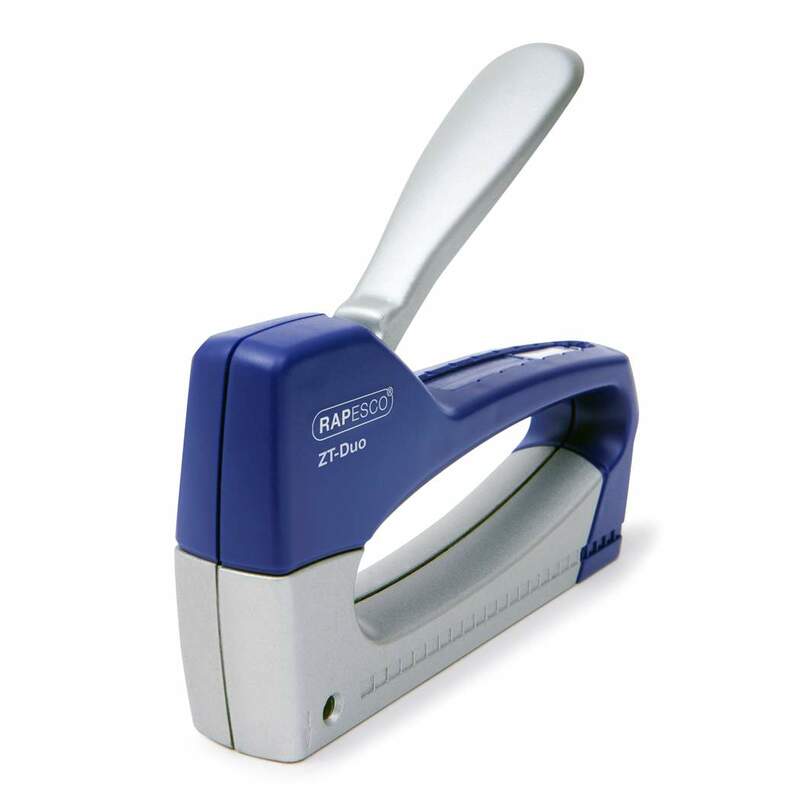 This handy tacker includes a foldaway lock-down handly for safety and storage, a staple refill indicator and comes supplied with 300 staples and a hand wrist strap. 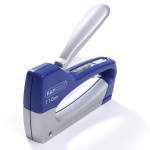 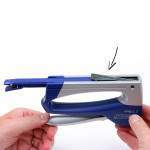 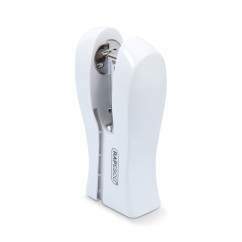 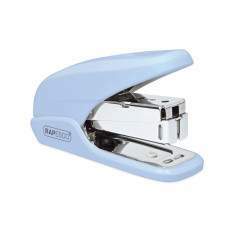 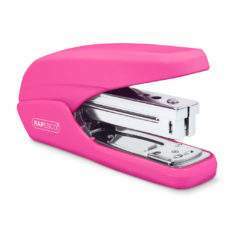 Ideal for schools, hobby crafts and generals stapling applications, this tacker comes backed with a 3 year guarantee.